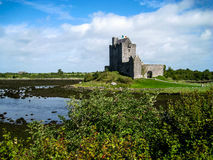 Doonagore Castle in the beautiful scenery, Ireland. 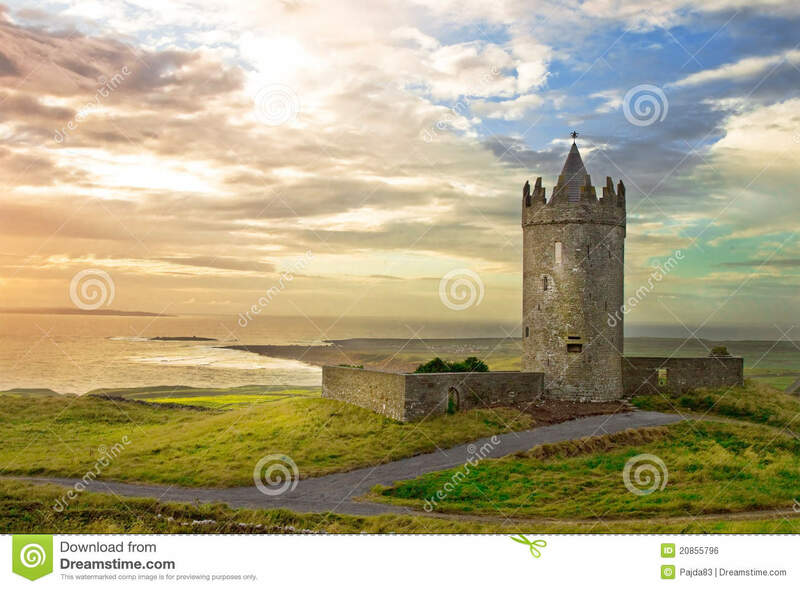 Doonagore Castle in the beautiful scenery at sunset Ireland. 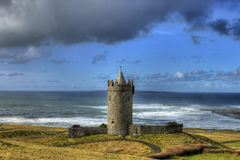 Doonagore Castle in Ireland. 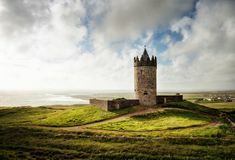 Doonagore Castle in Ireland. 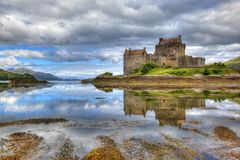 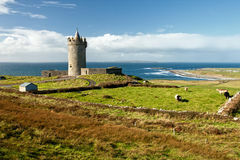 Doonagore Castle in the beautiful scenery-Ireland. 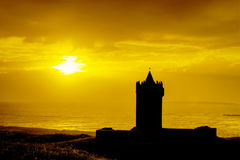 Silhouette of castle at sunset in Ireland. 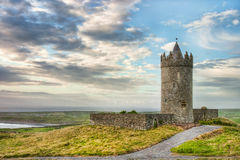 Doonagore castle in Ireland. 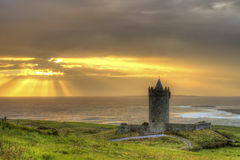 Doonagore castle at sunset in Ireland. 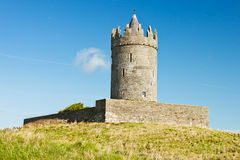 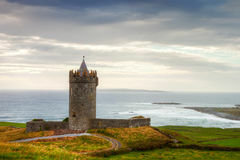 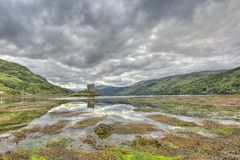 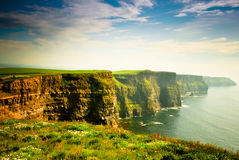 Panoramic view of Doonagore castle in Ireland. 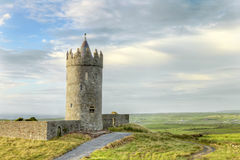 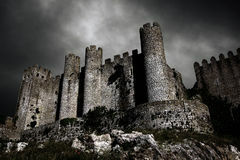 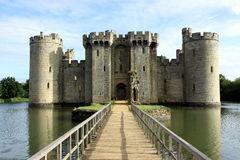 Doonegore castle in Ireland. 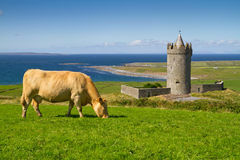 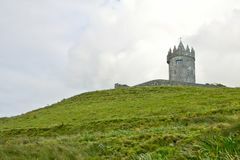 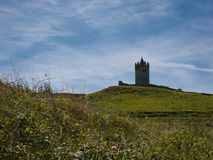 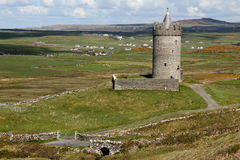 Doonagore castle in doolin , Ireland.